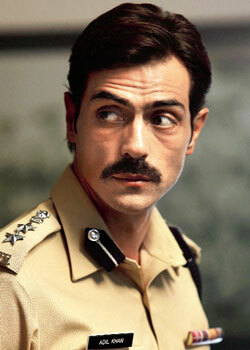 The newest example of B-town’s love affair with moustachiod cops is Arjun Rampal. 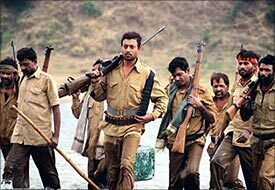 After Sallu in Dabangg, Ajay Devgn in Singham, Rana Dagubatti in Department and Sonu Sood in Maximum, it’s now Rampal’s turn to sport a well cultivated tache in Prakash Jha’s Chakravyuh. The actor portrays a cop in uniform for the first time ever. 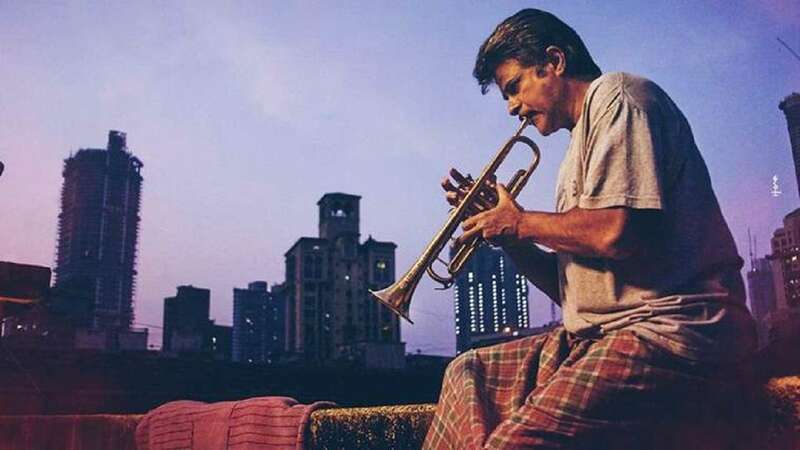 In Elan too Rampal had essayed a cop who is no longer with the force. “It’s an exciting phase in my career and it’s an exciting role,” said the actor.